Read up on how to download the desktop app and why you should be using it. It makes it easier to access and jot down your ideas, know-hows, meeting notes and more. 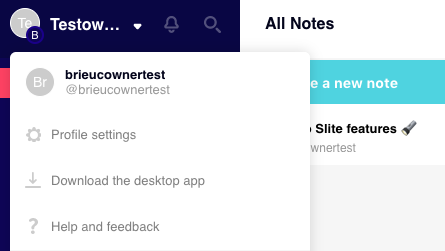 Slite's at the center of your workflow, it just makes sense to use the desktop app!